In light of safety concerns arising in the past few weeks, the institute administration has announced a new set of comprehensive rules for students starting the new academic year 2017-18. All students are required to return to the hostel premises by 6 pm. Permission from parents or guardians will be necessary for spending a night away from hostel. 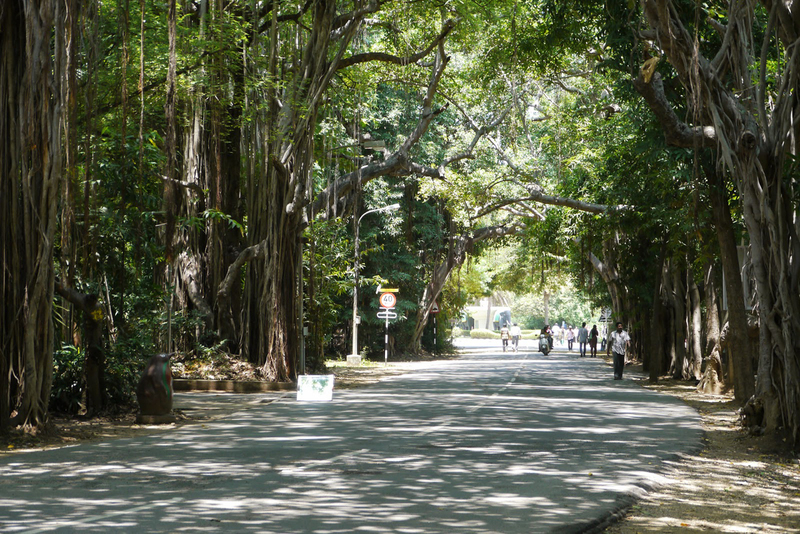 Two instances of attempted robbery along the TGH-Velachery road have sparked off concerns about student safety especially as one of the alleged robbers was found to be an outsider and the other, a particularly aggressive monkey. As it is not possible to restrain all outsiders and monkeys, a curfew was deemed the most appropriate solution. Dress codes will also be made compulsory for all students throughout campus, except inside the hostels. Students are banned from wearing pajamas outside hostels as fruit prints on them may attract monkeys, endangering the students. All pieces of clothing that ride above the knees are also banned, as it is widely known that short clothes can cause widespread attacks. Male students in particular are cautioned to stay safe at all times and only step out with a monkey whistle. We called up the Security Section a few times, but nobody picked up the call.